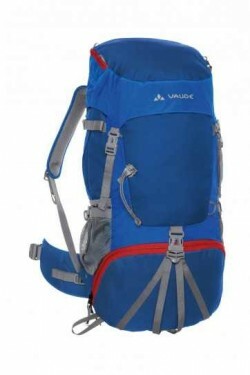 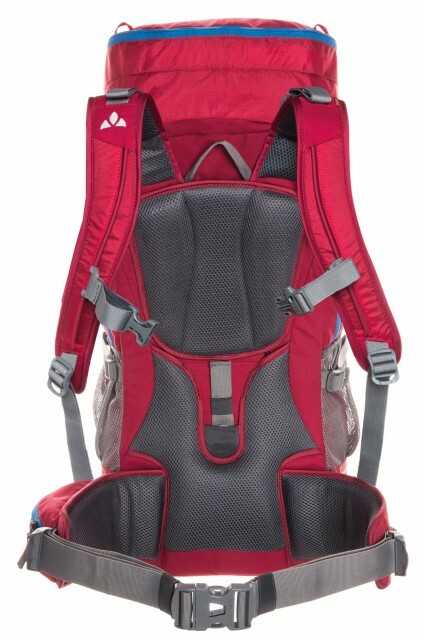 The backpack for young trekkers ! We've overhauled the Hidalgo 42+8 suspension system, materials and design, and it now offers everything that a full featured trekking backpack needs: an adjustable lid with lid compartment, compression straps, side mesh pockets, volume expansion and much more. Thanks to the new, fully adjustable Tergolight suspension system, the load is evenly distributed to the shoulders and hips - keeping young outdoors fans going longer!